We landscape lighting system that accentuates the beauty of your home, upgrades property value & provides nighttime security. 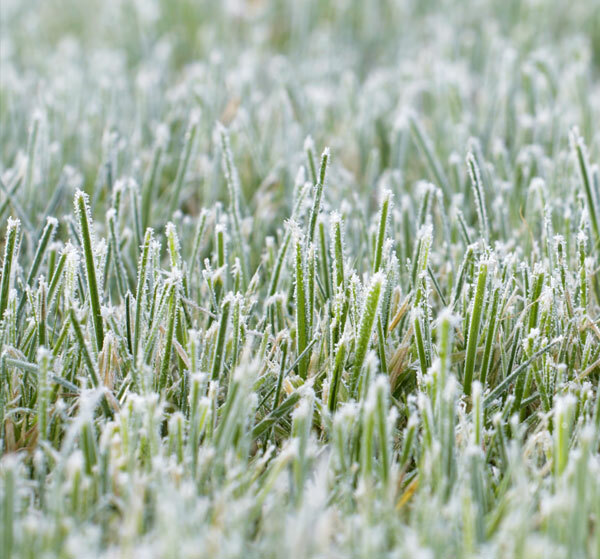 We will winterize your irrigation system by completely blowing out all water from the components, preventing damage from freezing. Follow these steps to ensure your system is prepared for winter. 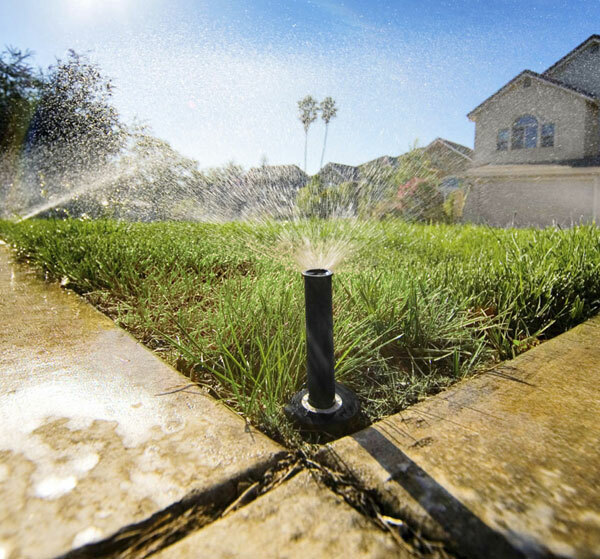 To prepare your system for the season, Old Faithful Sprinkler Systems turns your system on, checks all system components and runs a thorough test to make sure everything is working properly. Any damaged components are repaired and your system is set to go for another season. Spring turn-ons are done starting in mid-April through May. Please call our office to schedule. Our technician comes out and runs through the system to make sure all areas are being covered properly and adjust heads accordingly, reprogram controllers for summer weather, and identify any necessary repairs. This includes a full evaluation of the system. 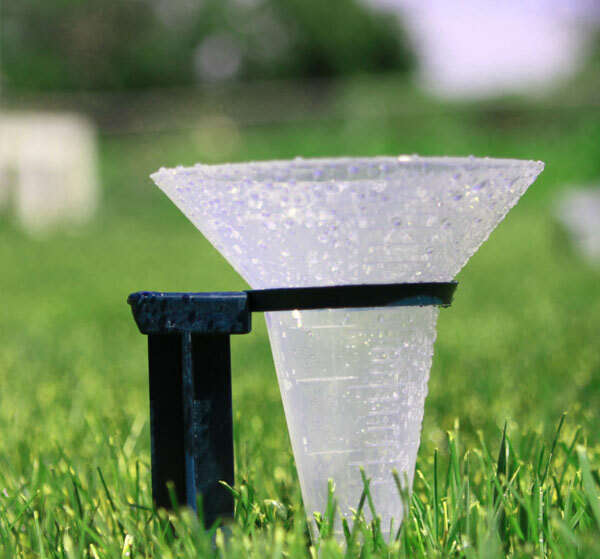 We check coverage and precipitation rates of all heads to help create a modification plan to save money and water usage. This may include a new smart controller or more eco-friendly spray heads. It is extremely important to have your sprinkler system properly shut down in the fall. Freezing water inside pipes causes severe damage to the system and requires costly repairs to rectify. 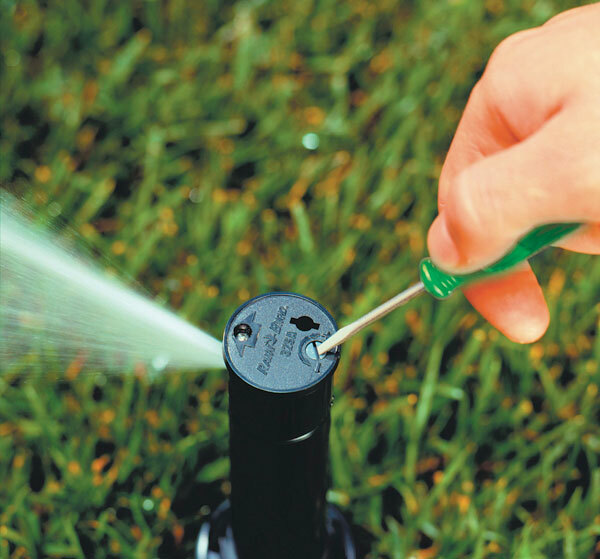 Old Faithful Sprinkler Systems will completely blow all the water out of your system’s pipes and shut the system down for the season. Please call our office for scheduling beginning in late September / Early October.